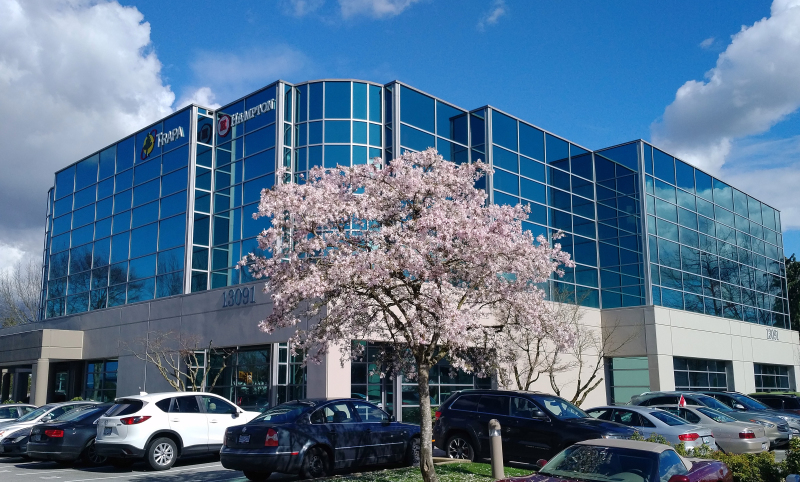 TRAPA Japan has moved to a new office! We have moved and have started working from this new location as of November 13. Read more for address details. Phone numbers and Fax numbers remain the same. 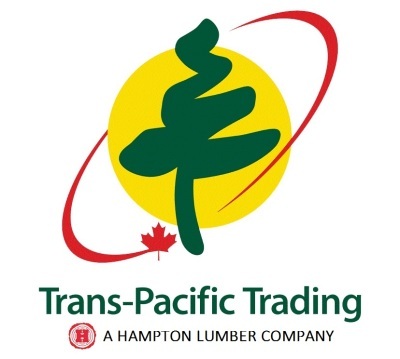 Trans-Pacific Trading Ltd., known in the industry as TRAPA, was established in 1954 and is a wholly owned subsidiary of Hampton Lumber , headquartered in Portland, Oregon. TRAPA is a full service log and lumber company focused and committed to customer service. Exceptional customer service is measured by our ability to procure different species, grades, sizes and quality of softwood lumber, to ship on time, and provide timely information throughout the transaction. Over the past decade TRAPA has focused its efforts on expanding its supply base and global customer base. Production comes from Hampton’s own eight sawmills, our coastal custom cuts, our partner sawmills and remanufacturing plants, and partner loggers. Today TRAPA is transacting softwood log and lumber business in 20 different countries and we continue to look for new opportunities. TRAPA is the largest privately owned log and lumber exporter and custom cutter in North America specializing in all softwood species.